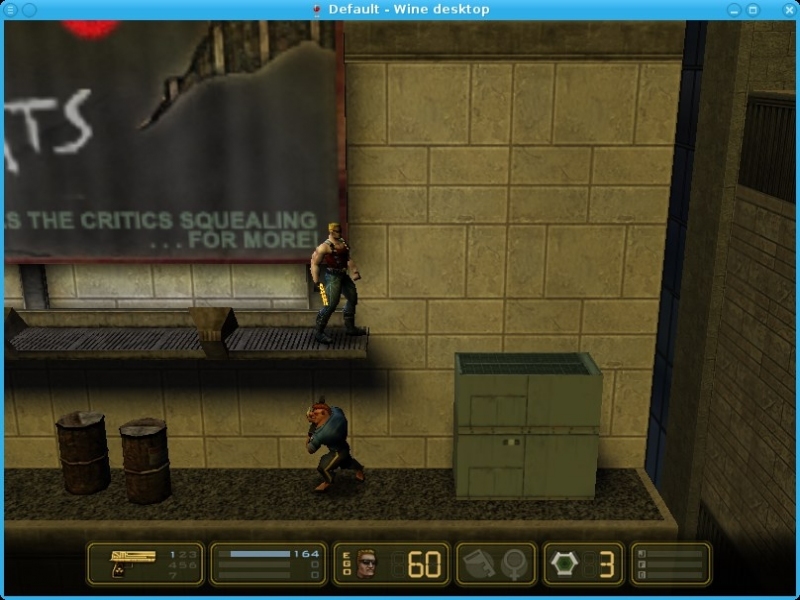 GOG.com - Duke Nukem: Manhattan Project - Unterstützte Software - PlayOnLinux - Run your Windows applications on Linux easily! English: Very enjoyable 2,5D platformer involving the funny-quotes-badass. 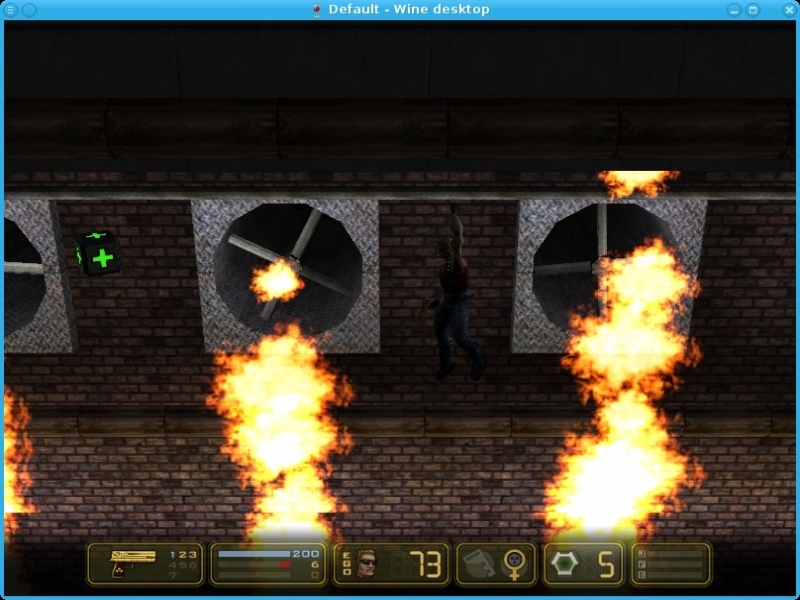 Français : Un platformer 2,5D très satisfaisant, impliquant le balaise aux bons mots. 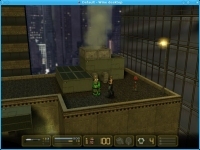 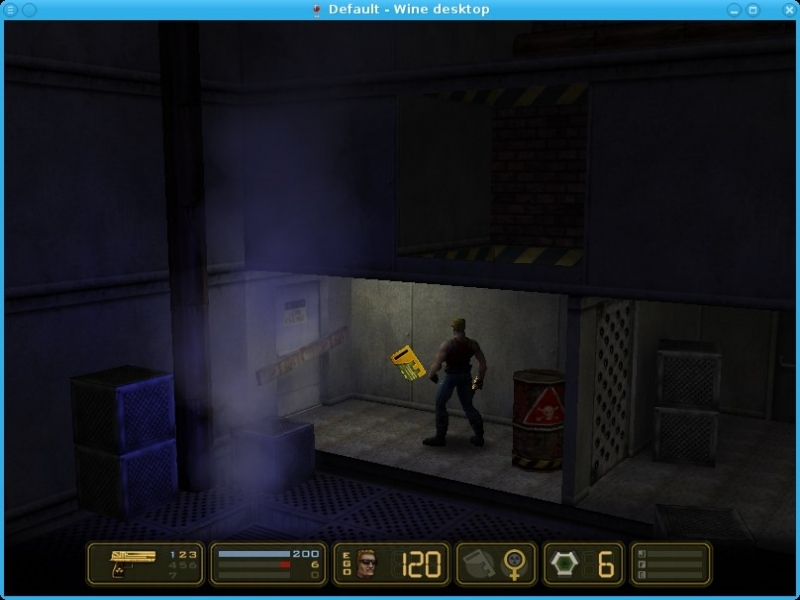 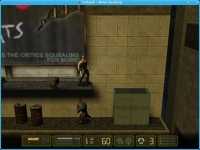 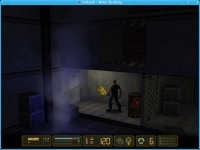 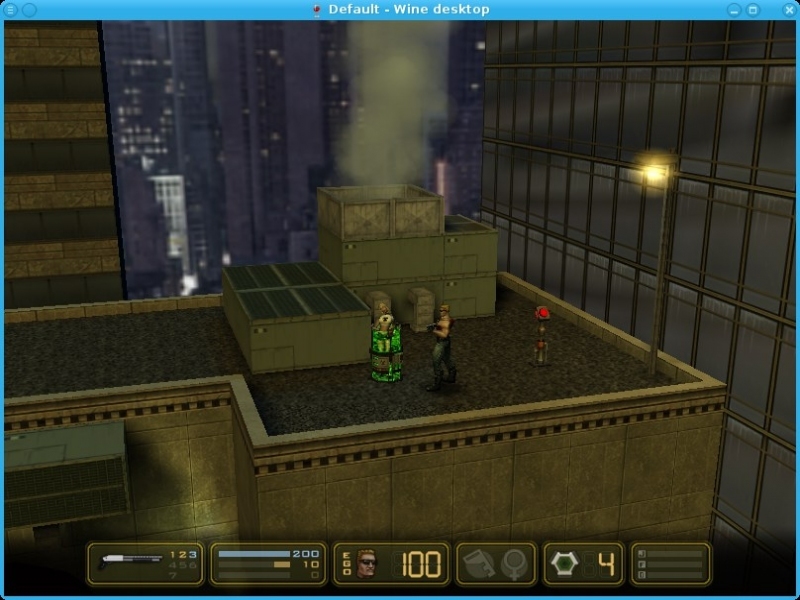 TITLE="GOG.com - Duke Nukem: Manhattan Project"
POL_Shortcut "DukeNukemMP.exe" "$SHORTCUT_NAME" "$SHORTCUT_NAME.png" "" "Game;ActionGame;"
POL_Shortcut_Document "$SHORTCUT_NAME" "$GOGROOT/Duke Nukem - Manhattan Project/manual.pdf"